ABIT–JRD Tata Institute of Management (JRDTIM), an ISO 9001:2000 Institution, is the brainchild of an eternal visionary & a pioneer in the field of providing technical education in the state of Orissa and was established in 2005. JRDTIM is proud to be a part of the ABIT- PMCA Trust, which is the only private sector Institution in the whole of eastern India to provide Degree & Post Graduate level courses in Architecture apart from regular Degree Level Courses in different faculties of Engineering. MBA dept. has organized a seminar on “New Era of Channel Management” by Mr. Prabodh Ku. Bal, Channel Manager, MICROSOFT on 23rd Nov 2017. MBA dept. has organized a seminar on “Corporate Classroom” by Abhimanyu Kar, Zonal Manager, Emami Cement 12th Nov 2017. MBA dept. has organized a seminar on “Worlds No1 two wheeler: Hero” by Mr. P. Karmakar, ASM , Odisha on 30th Oct 2017. Department arranged a Work Shop on “Securities Market & Common Man” at Bishal Inn, Cuttack on 9th Sep 2017. Learning at ABIT JRDTIM is a synergy of unique teaching methodologies comprising of lectures, case discussions, seminars, presentations, group activity, business games, role plays, soft skills training, and field projects. MBA in ABIT JRDTIM courses involve fieldwork where students interact with corporates and other institutions in course related live projects. The courses utilizing field based projects cut across the different academic disciplines. ABIT JRDTIM alumni mentor and occasionally commission the project work. In general, the group projects have proven to be excellent tools to bring class-room learning to life; to connect the students with their alumni and industry; and to give an experience ofthe ‘real world’ dynamics to the students, many of whomhave no prior industry experience. Every summer, first year MBA students undertake industry projects of 8 to 10 week duration on various functional areas of management on company premises. This paves way for a confident landing in corporate assignments after their MBA Program. Students are provided a good exposure to interact with professionals from the industry on different functional areas, which enhances their calibre to face corporate placements. ABIT JRDTIM believes in imparting an education for life along with an education for a living. As a step in this direction, the course Self Awareness and Personal Growth is an integral part of the curriculum for both years. This course provides an opportunity for holistic learning. It also involves the practice to tide over the demands of stress filled corporate life. 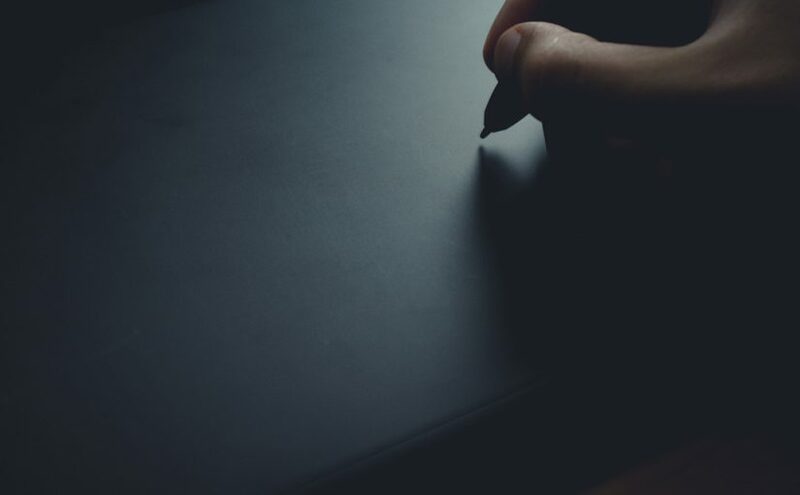 The emphasis on values of course extends much beyond the formal coursework – it is reflected in almost every choice we have made. Faculties take active interest on scheduling field trips to bring in a real-life experience of concepts being covered in class. These field trips may involve local industries and other public sectors. 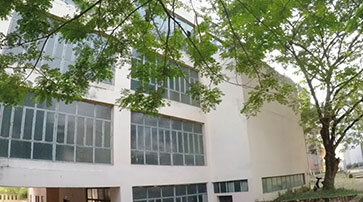 With a continuous & dedicated thrust on quality education through Case studies, Management Games, Assignments, Brain–Storming session, Guest Lectures, Trade Fairs, which have been technically designed by eminent professors & being imparted by experienced teachers & trainers with a humane touch, JRDTIM is having a vision of becoming one of the leading Institutions in the Management field in future. Week end seminars in collaboration with Industrial experts besides National seminars and workshops are held for ready interface with Indusry culture. Students Abhijeet Singh & Mohd. Aftab alam presented talk on “Smart Marketing : A Case analysis KBK Region” at 6th International Management convention, ASBM, BBSR from 11 to 13th Jan 2018. MBA student Purna Ch. Sethi completed course work and enrolled in Ph.D, U.U in 2017 and qualified UGC NET. 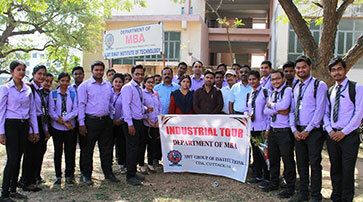 MBA students carried out an Industrial Visit to Parle, Bhubaneswar on 24th Feb 2018. MBA students visited Oriclean, Cuttack on 25th Nov 2017 for Industrial tour. MBA students visited Parle, BBSR on 23rd Sep 2017 for Industrial tour.